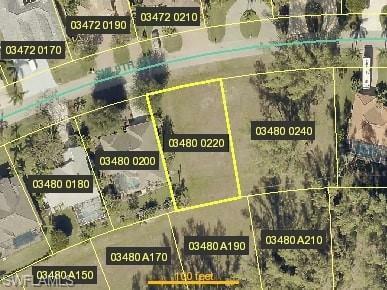 Great opportunity to buy this beautiful dry lot in the very popular rose garden area. The rose garden area is very clean, friendly and save neighborhood. Very close , in walking distance, to the Tarpon Point Marina. Here you can find nice restaurants, bars, gift shops, galleries and boutiques. Listing courtesy of Brian Gomer of Bmi Florida Real Estate Llc.